April is here, and spring is in full bloom! Time to celebrate, and it is also time for our monthly landscape and garden tips! In Arizona, we are enjoying the beautiful flowers that add color to our arid landscape, and we are also enjoying all of the homegrown citrus and fruit, too. Springtime is also the best time to plant everything! Time to explore our favorite hiking trails near Phoenix! We need to take care of our landscape before the summer temperatures skyrocket. Read some tips and chores from our nursery experts below. Control Weeds: Do not let the weeds take over your yard. Right now, is the time to get the weeds under control. No one enjoys pulling weeds, and even less so when it is blistering hot outside. You can find all the essential things you need for your weed prevention plan at any of our nursery locations throughout the Phoenix area. Fertilizers: We are deep into the prime growing season. Continue to fertilize established roses. We will also want to begin fertilizing Bermuda and warm-season grasses. Watering: The days are getting longer, and the weather is starting to get hot. We want to be sure to water our plants more frequently. Also, always remember to water deeply. Mulch: Prepare your landscape with mulch before it gets too hot. We can add a few inches of mulch to keep the soil cool during the warmer summer months and to keep the soil warm during the cooler days. Vegetable Garden: Homegrown food is healthier and can save us money, too. Keep planting vegetables such as beans, carrots, cucumbers, melons, peppers, squash, and sunflowers. Pruning: Prune spring-flowering plants once they finish blooming. We will also want to thin-out flower seedlings now so that they can have enough space to grow. Eliminate Pests: Insects and other pests may be lurking in the garden. Keep an eye out for aphids, spider mites and other pests that like to bug our plants and us during this time of the year. 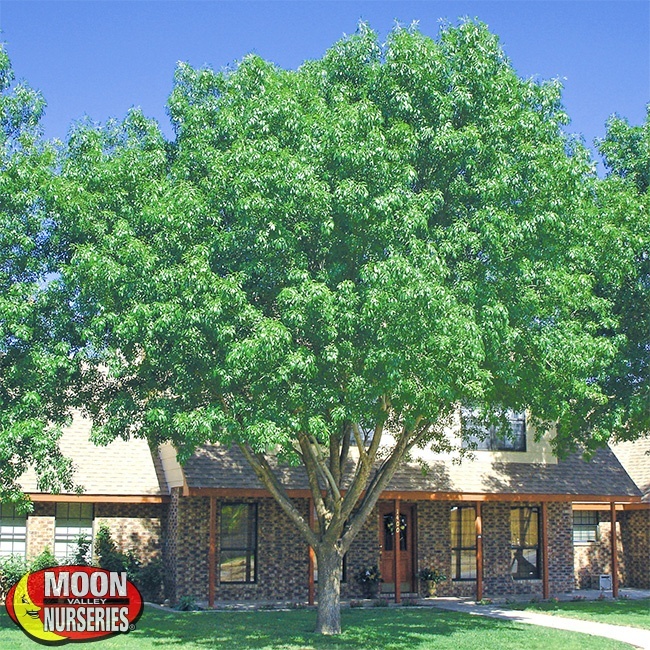 Ash: If you are looking for a park-style tree that can provide a large amount of shade, any ash tree variety will do! 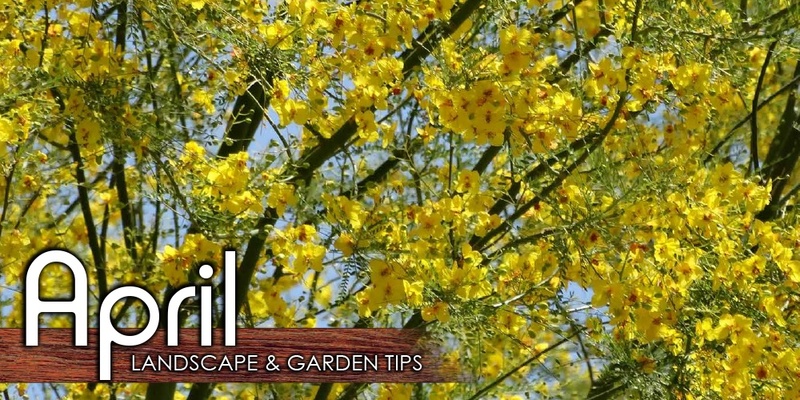 Ash trees are the perfect tree for any landscape in Phoenix. The Arizona Ash variety can create a colorful landscape scene in the fall when the leaves turn to a vibrant yellow color. It is a deciduous shade tree - when the leaves drop, it can let the warmth of the sun in during winter. 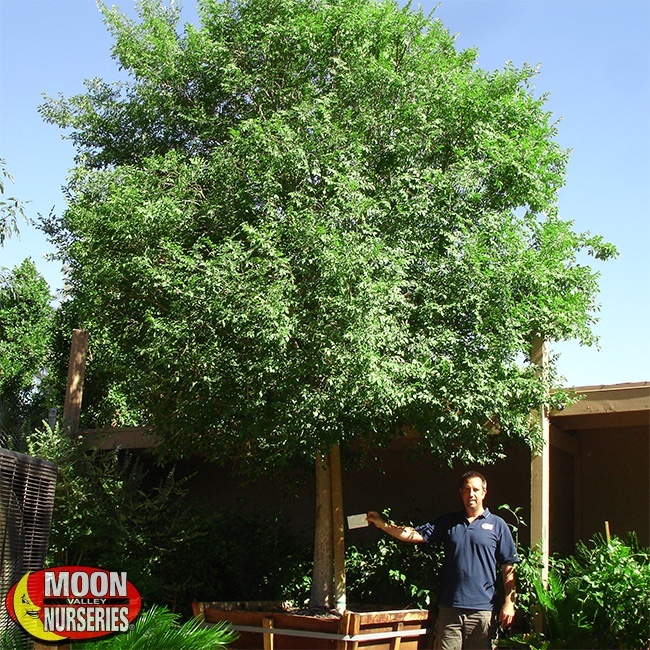 Chinese Elm: Once the sun is out and the weather starts to really heat up, you will be glad to have the massive amount of shade that a specimen elm tree provides! Our Chinese Elm ‘True Green’ strain features deep green leaves and an upright growth habit that looks beautiful in any landscape. Tipu: These colorful trees are a favorite throughout the Phoenix area. 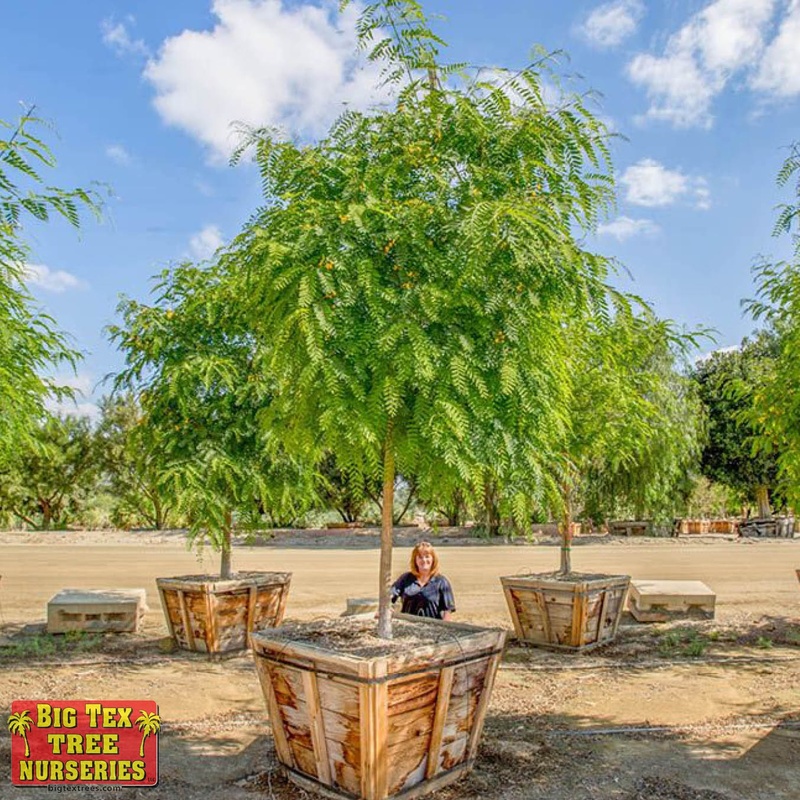 These trees are naturally accustomed to hot summers, so they love to grow in our area. They can put on a spectacular show when the golden blooms arrive from late spring and into early summer. Thanks to their feathery green foliage and an upright growth pattern, they can also provide a massive amount of shade. Enjoy the scene as the butterflies feed on the nectar it can produce. 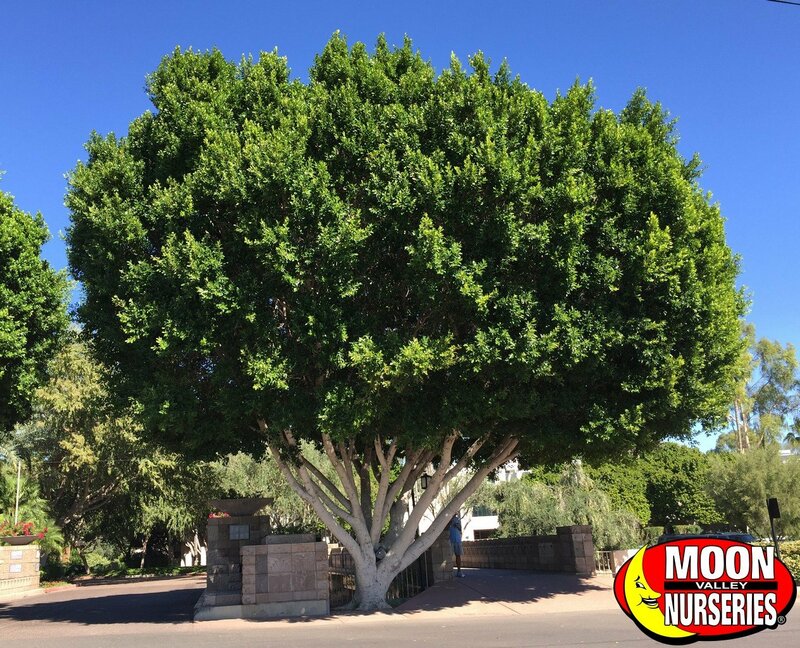 Ficus Nitida: One of the best trees for creating privacy is also one of the best shade trees you can find for creating shade! These evergreen trees love to grow where there is plenty of full sun exposure – they love Arizona! We can plant them around property lines to block unwanted views, and they are an excellent tree for a tropical theme landscape, too! That’s not all! They can keep their lush green appearance even in the most drought-tolerant landscapes. If you live near a busy street, we recommend planting these trees to act as a natural sound barrier. 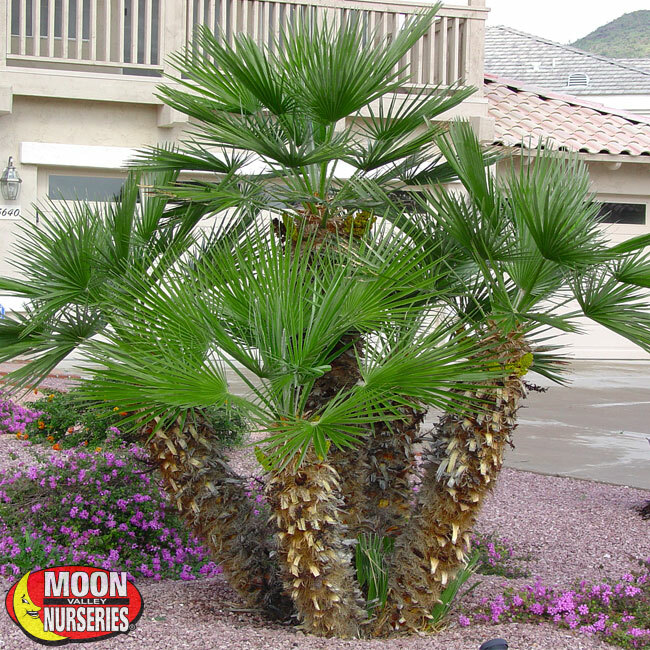 Mediterranean Fan Palm: A favorite Arizona landscape palm, the Mediterranean Fan Palm is ideal for planting near swimming pools or using them as a focal point in any yard. They are drought-tolerant and love the sun! These smaller palms look stunning when used as an accent plant against architectural features. They are also excellent for massing at the base of taller growing palms. Raise the wow factor to high lighting them up with spotlights and other types of night lighting.